Meh. Sums me up right about now. I have very little left in me this evening. Just the music… Always the music. Everything is Burning is a beautiful singer-songwriter folk song, absolutely what I need this evening. 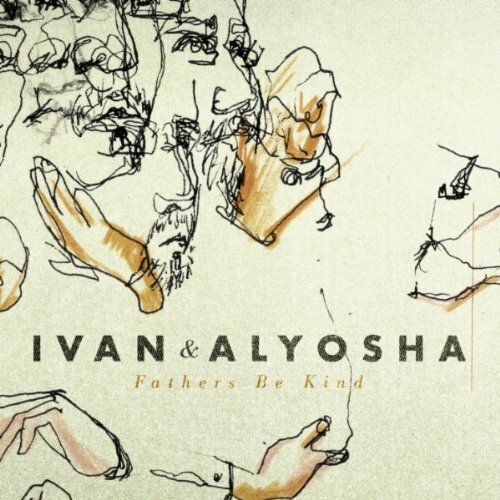 Check out the rest of their new EP, Fathers Be Kind, quiet gorgeous. They create unique indie rock folk songs about family, faith, disbelief and all around life. 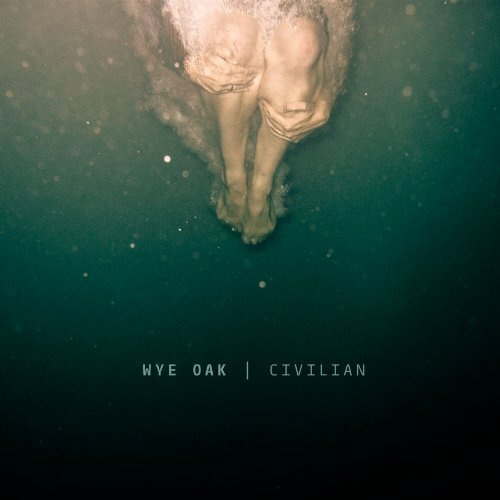 Through the last few years I have enjoyed bits and pieces of Wye Oak. But on their new album Civilian they really give it their all. A beautiful blend of indie rock and dreamy folk-pop make this album so very, very good. I really am able to enjoy the entire album, which I have never been able to say before. So what has changed? The indie rock is soaring and Jenn Wasner’s vocals are dreamy and soulful. The sound is more developed and it is distinct. This album is a good surprise in 2011 that I wasn’t expecting, I love when that happens. Currently listening to The Generationals. 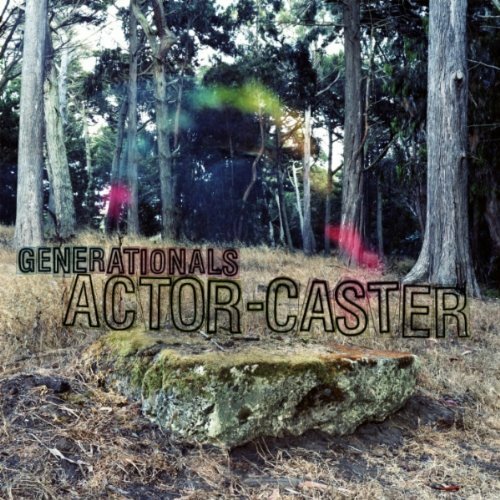 Their new album Actor-Caster is currently available via their website, Amazon, iTunes and through their label. 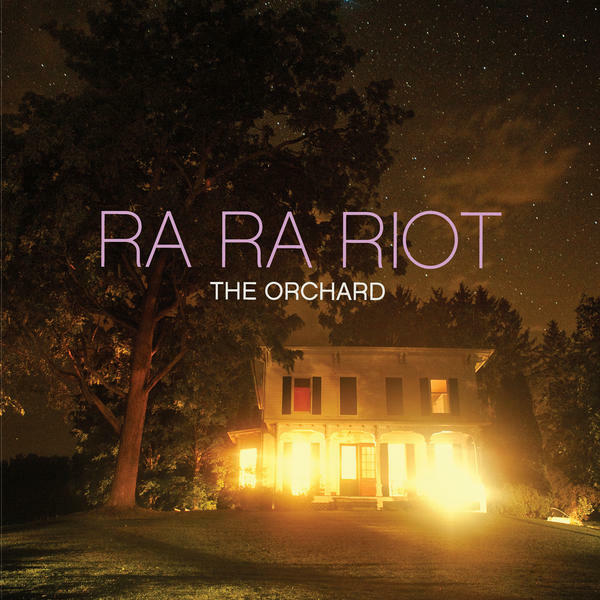 They are currently on tour playing their upbeat, vibrant indie-rock all across the States. This album is a toe-tapping delight. Sinus infection + Tons of work + Tons of class work = Well earned weekend getaway in Mammoth. I am going to be a ski bunny for 2 days and I can hardly wait. 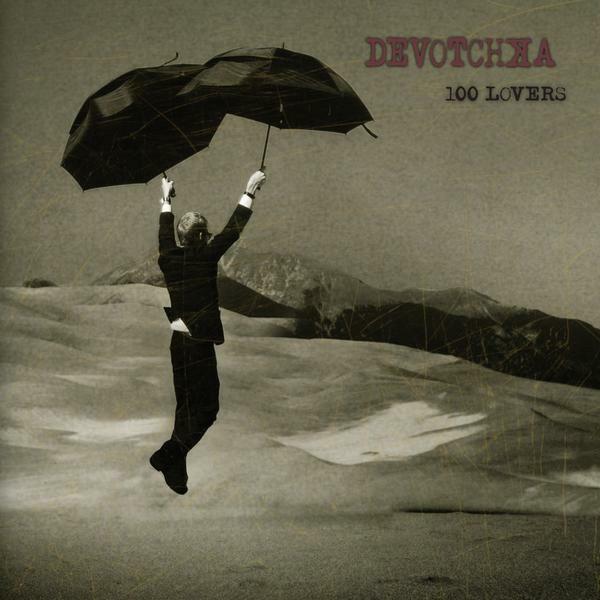 Currently listening to a ton of new music, thought I would share some new DeVotchKa. Their new album, 100 Lovers is quite wonderful. As usual they infuse so much energy and romance into their music and they create such a unique sound. I am currently obsessing over The Alley, it will definitely be one of my favorites of 2011. 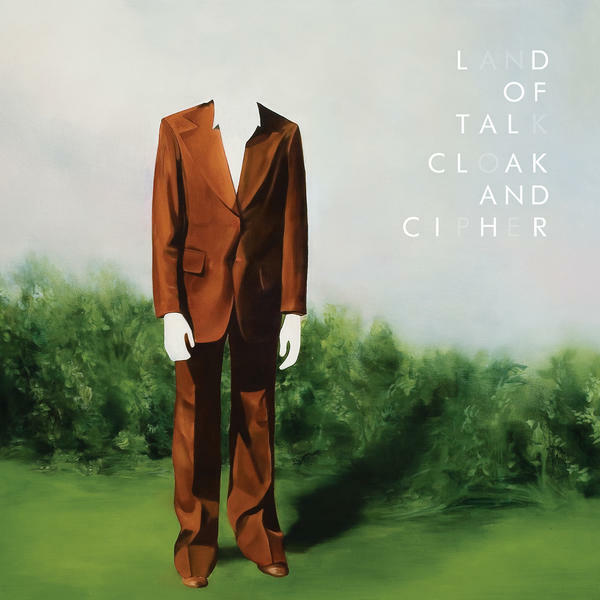 “Pull the past behind you” and lets cruise into the weekend together while listening to the new album from Land of Talk. 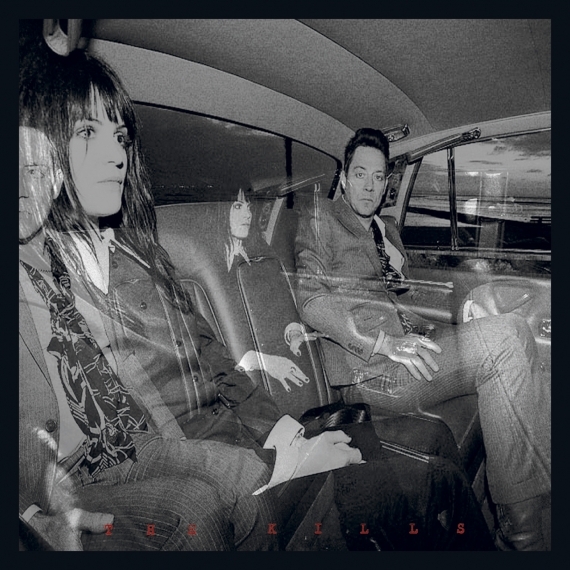 Cloak and Cipher is the follow up album to their 2008 debut and was pieced together while Elizabeth Powell was recovering from a hemorrhaged polyp and silenced not to speak for 6 months. She recovered triumphantly and released a great sophomore album. Just the music tonight, I do believe that is all we need. This week really just flew right by didn’t it? Yay! This weekend I am going skiing at a local mountain for the day so I am really looking forward to that. Me, hopping along like a bunny on the slopes with my iPod keeping me company… Yes please! I was wondering what I should post to lead us into the glorious weekend that awaits us, so I was looking through some of my “Saved For Later” and I came across Ola Podrida… An indie-folk rock singer-songwriter type, music that is right up my alley and he is also participating in SXSW this year (double bonus). 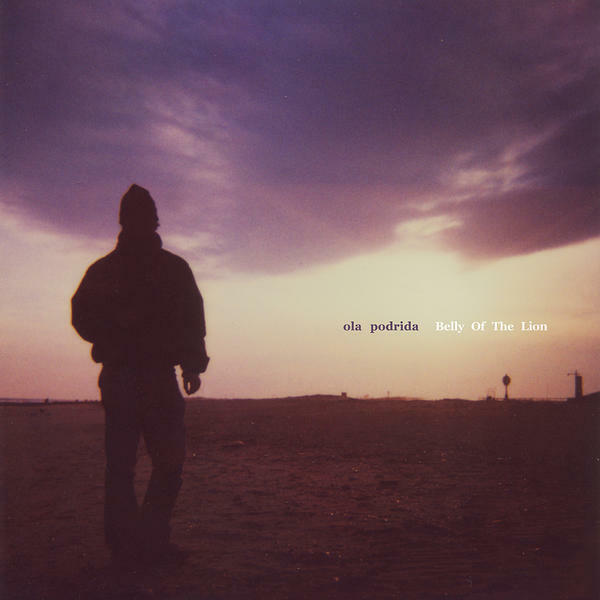 His 2009 album Belly of the Lion had a handful of really great tracks on it and I recommend you check it out if you have not already, I think David Wingo’s delicious voice and delicately crafted melodies will inspire you as well. 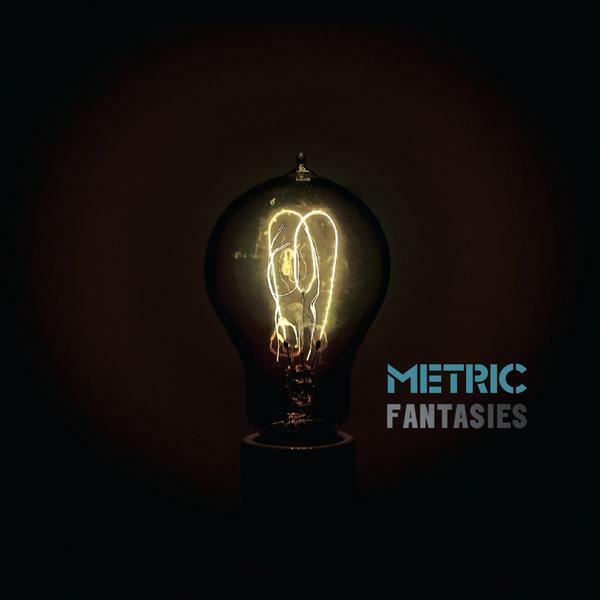 I can’t say I absolutely loved Metric’s latest album as a whole… Even though the album was a synthesizing indie rock pop fest and certainly their best album to date. Unfortunately for me only 3 songs on this 10 track album have made it onto the ipod (Help I’m Alive, Collect Call & Gimme Sympathy) the rest I was left feeling a bit bored with. However, those 3 songs are really quite good, they stick to you and play over and over in your head… Addictive and I love it. As for Collect Call, one of my favorite songs of the year. Enjoy!